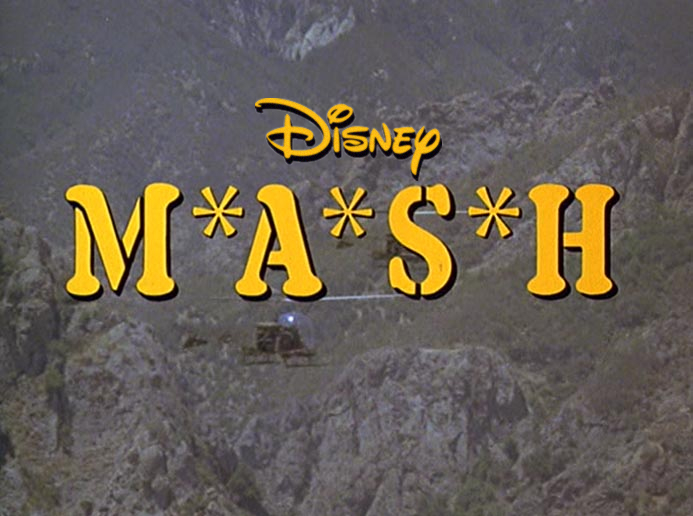 The saga of Disney and 21st Century Fox, and the ownership of M*A*S*H and AfterMASH (plus unsold pilot "W*A*L*T*E*R") entered a new phase this week when Disney pushed its bid to $71.3 billion, topping Comcast's $65 billion bid. See this Variety article for details. I wrote about Disney's plan to purchase most of 21st Century Fox at my blog in December. If the deal goes through, I'll post an update. Presumably, whichever company ends up with 21st Century Fox and the rights to M*A*S*H will make sure the show is once again available for streaming. Disney is planning its own streaming service but will also have a majority stake in Hulu if it acquires 21st Century Fox. The same goes for Comcast. That makes Hulu the most likely place for M*A*S*H to end up. It was supposed to come to Hulu last year but never did. 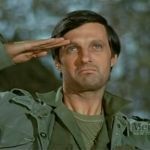 Maybe once the dust settles and either Disney or Comcast buys 21st Century Fox, Hulu will finally be able to stream M*A*S*H (and AfterMASH, if possible). Will the episodes be uncut on streaming? Now that Disney owns Lucasfilm the new Star Wars movies are horrible compared to the originals. Lets hope that if Disney gets the rights they won't ruin it somehow. 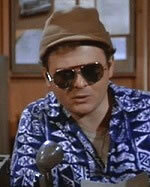 Hopefully whoever ends up owning 21st Century Fox and the rights to M*A*S*H will release it in HD on Blu-Ray. I'd like to see AfterMASH also on Blu-Ray. If I recall correctly, the episodes were uncut when they aired on Netflix, so presumably wherever they end up next (Hulu, Disney's unnamed streaming service) the episodes will also be uncut. When M*A*S*H was on Netflix, however, the hour-long episodes were all split in half the way they are in syndication. The DVDs include the original network versions. I'm not sure releasing it in HD would be a good idea. It was made in the age of broadcast TV, to be shown on low-resolution 480 lines sets, with lots of static and ghosting on the side. The details that HD would make visible would include a lot of things that weren't an intentional part of the show but just bits of the 1970s and 1980s that weren't worth tidying up because no one could see them in SD. The thing of it is though, M*A*S*H was shot on film, not videotape. Videotape was made specifically for the intention of being broadcasted on the 480 resolution as you say, film wasn't. This is why when you up-convert videotape to HD, while it may look good, you get a lot of interlacing (those annoying horizontal lines). Film, on the other hand, has a much higher resolution than that, it just never had the opportunity to be projected at such resolutions since the technology didn't exist back then. But in actuality, as far as digital resolutions go in comparison to analog film (16mm, 35mm, 70mm, etc. ), 8K is the closest digital has come so far to replicate the resolution film is capable of being projected and broadcasted at. Already, I've been hearing nothing but praise for how stunning M*A*S*H looks in HD, some are even saying it makes the DVDs pale in comparison. While I have no intentions of parting with my DVDs anytime soon, and I've dumped Hulu when it stopped being an alternative to YouTube (it used to be free ten years ago), I am curious to see if Seasons 4 and 5 are any improvement, considering they're probably the poorest-looking seasons on DVD.